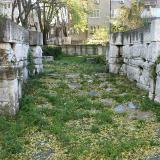 Western gate of Augusta Trayana with channels for two small waterfalls and one two-leaved door. 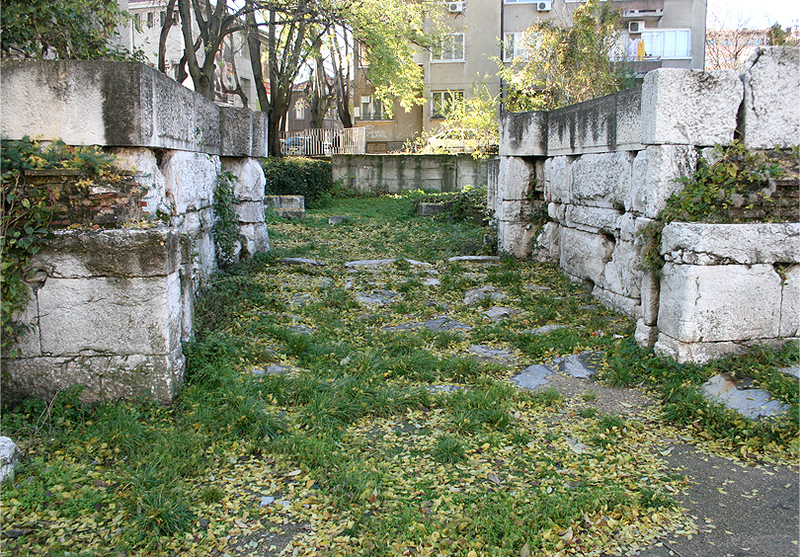 Parts of the two fortified walls, the first of which was erected in the end of II century, and the second – the end of V and the beginning of the VI century. 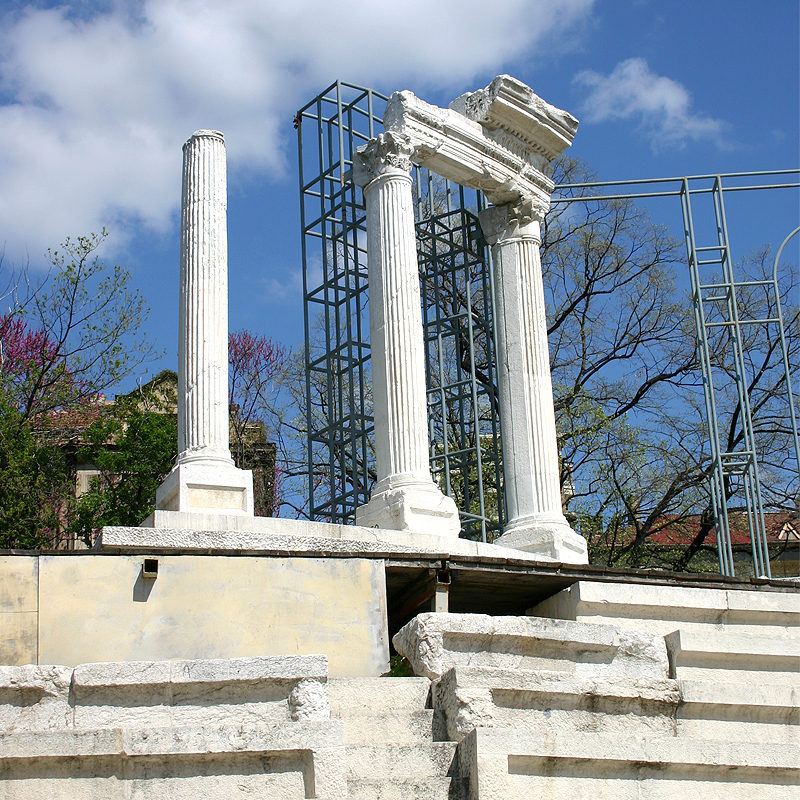 A stone square with a pedestal for a statue and amphitheatre auditorium with nine rows of stone seats, and decorated with an atrium and arches. 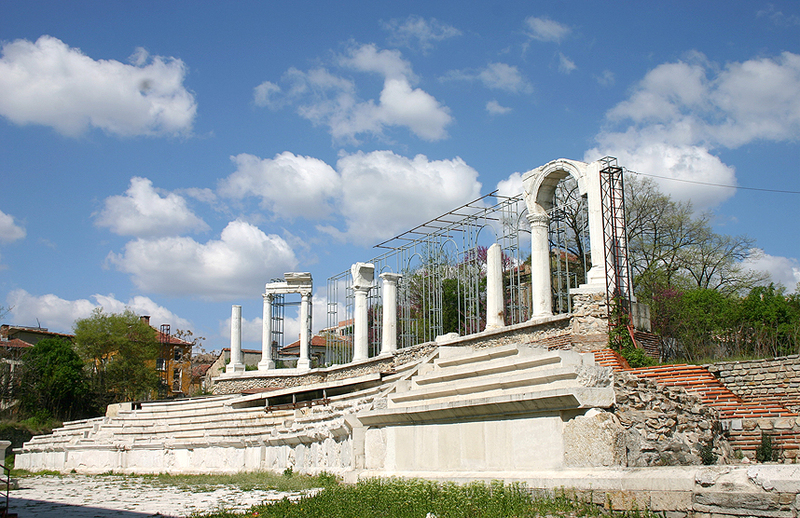 The Southern façade and ruins of the city thermal baths built in the middle of II century with an original hypocaust heating system. 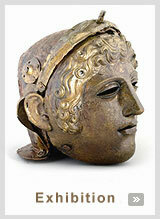 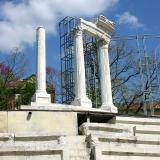 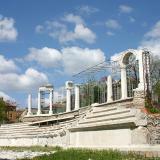 The Ancient Roman Forum Complex is used for shows by Stara Zagora Opera, concerts, outdoor festivals and others.